How can design make for a better shopping experience? 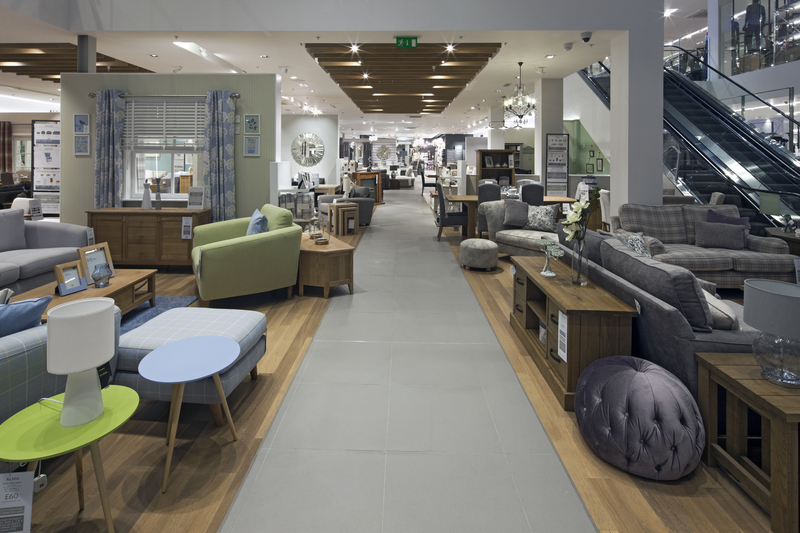 The role of in-store design is changing. Where once bricks-and-mortar stores were the only place customers could engage with brands, the rise of ‘omni-channel’ and online shopping has changed the landscape of retail, and presents a potential threat to the high street. But the in-store experience is a unique proposition vs virtual touchpoints. It remains the only place customers can truly touch, hold and feel brands. 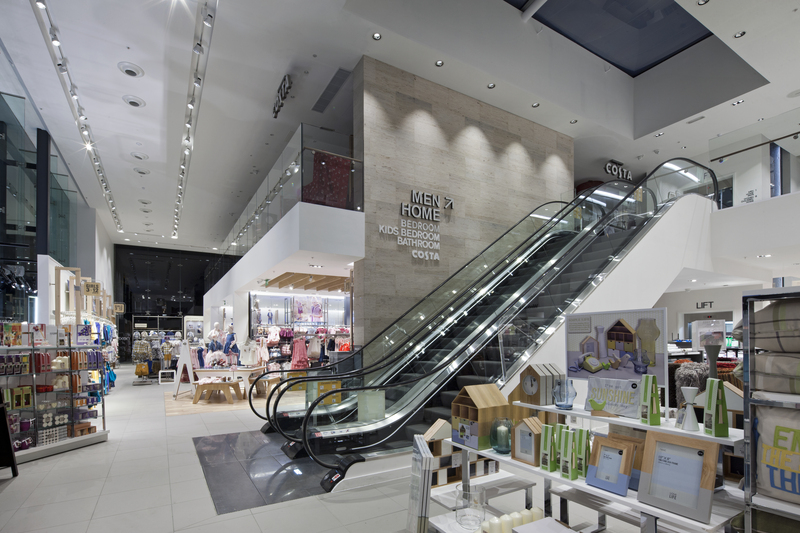 Global fashion retailer NEXT is well aware of this opportunity; they wanted to build on their understanding of their latest store design’s effectiveness. We set up camp in their stores, and conducted a mixed-methodology study, including DesignEye, ethnography and SenseIt to get into the minds of their customers. The result was a truly 360° view of customers’ implicit reactions to, and impressions of, the store environment. We learnt that customers actively seek a more gratifying shopping experience, demanding more than a ‘white box’ warehouse-style store experience. 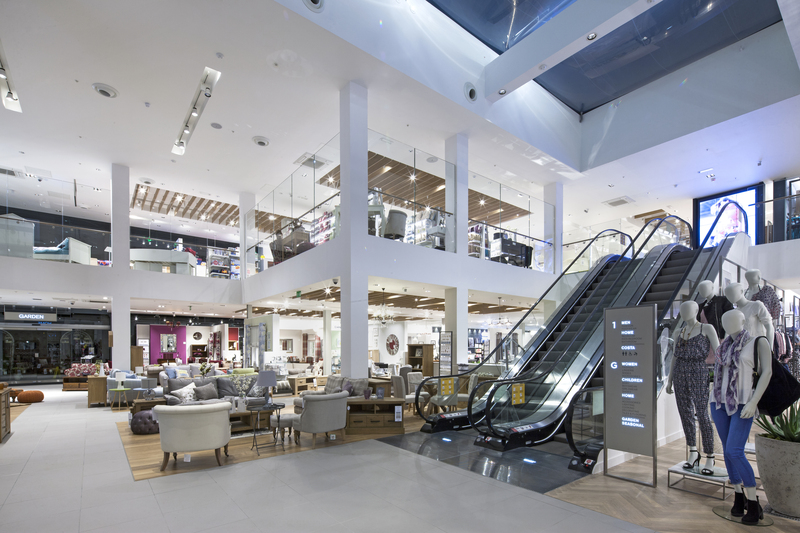 That means that key design elements – fixtures, finishes and zoning – can add up to more than just the sum of their parts, adding real value to the shopping experience, as well as to the products merchandised there. 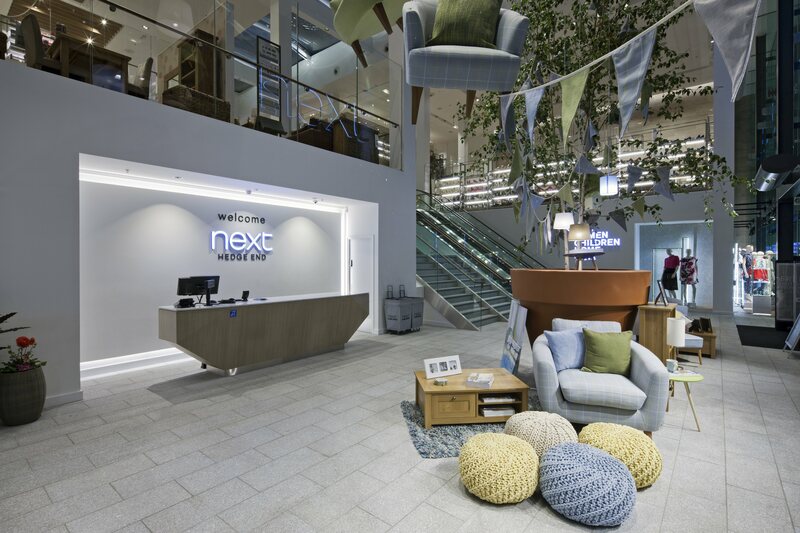 The findings helped NEXT see their new stores through the eyes of their customers – quite literally. The results will feed into more effective store designs and gratifying experiences for their customers.